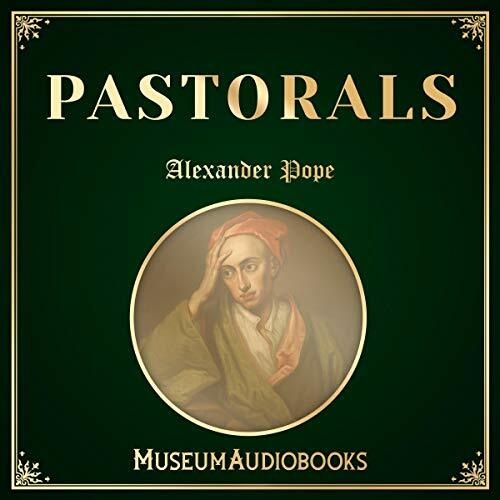 Alexander Pope wrote the "Pastorals" in 1704 at the age of 16, but it was only in 1709 that the publisher Jacob Tonson included them in his Poetical Miscellanies. The cycle of poems with a preface – Spring, Summer, Autumn and Winter– were highly stylized and inspired by Virgil’s Eclogues. In the "Pastorals", Pope develops a theory of the relationship between art and nature.